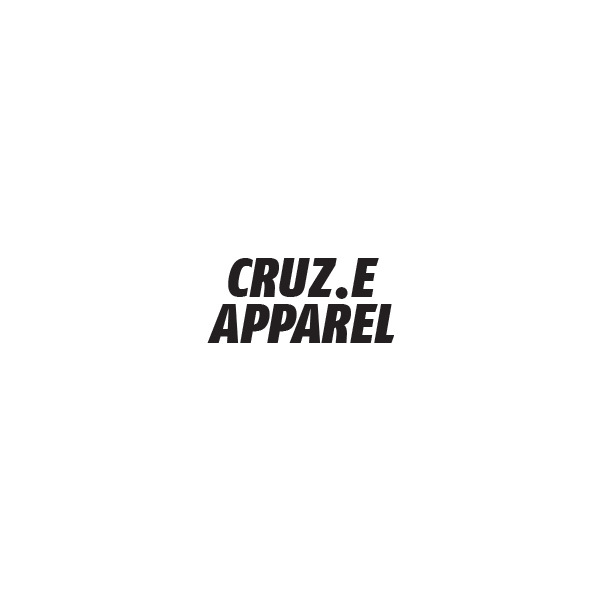 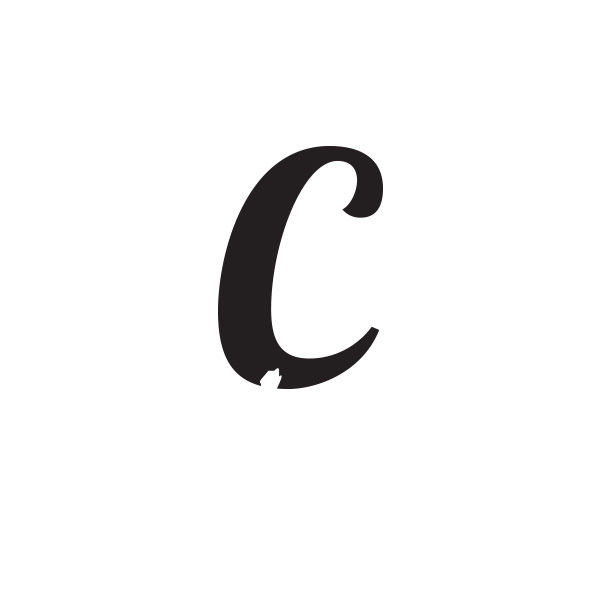 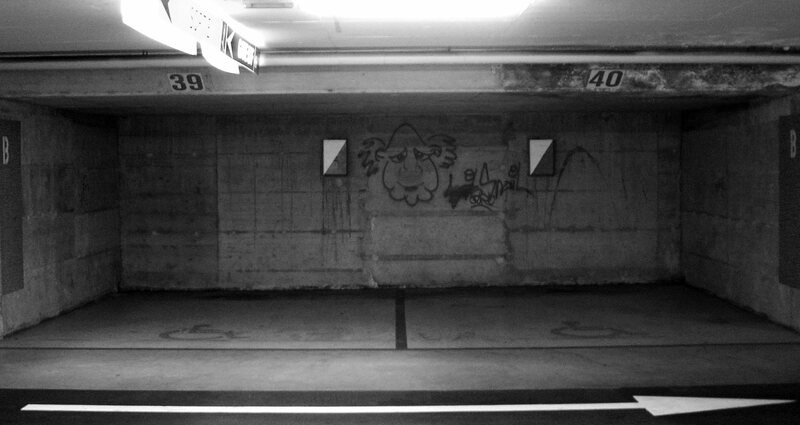 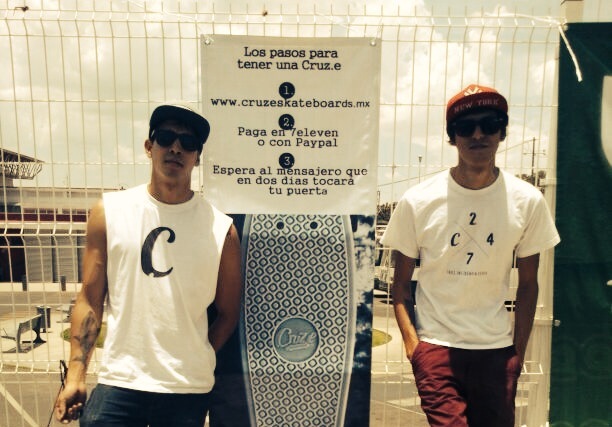 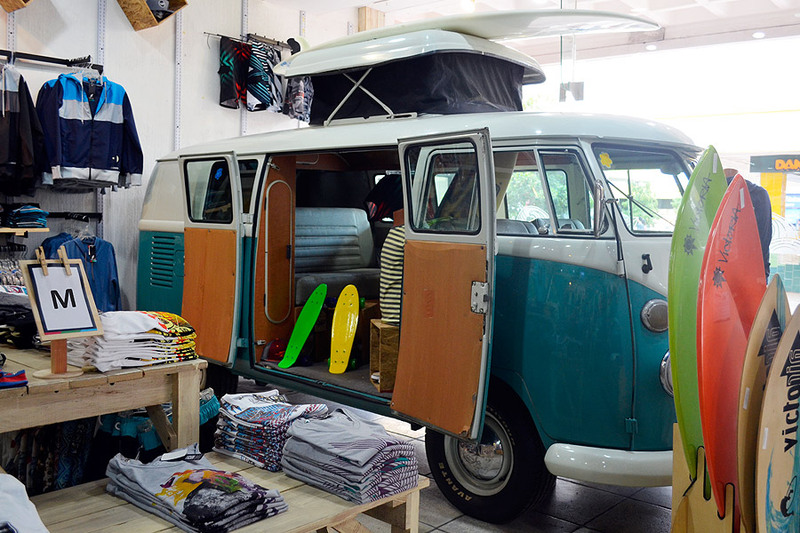 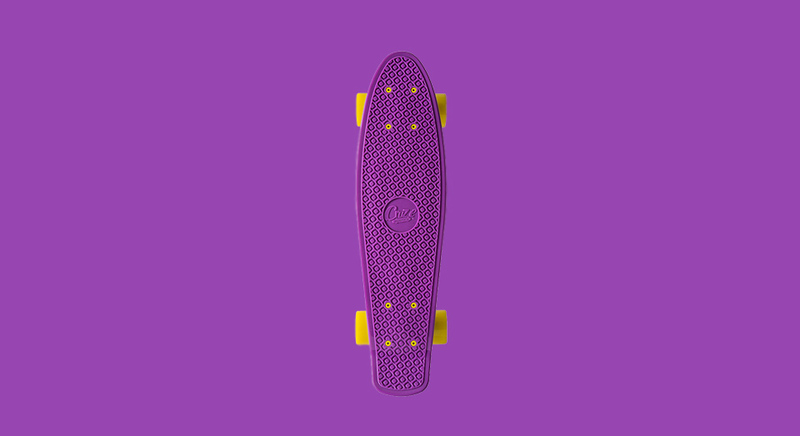 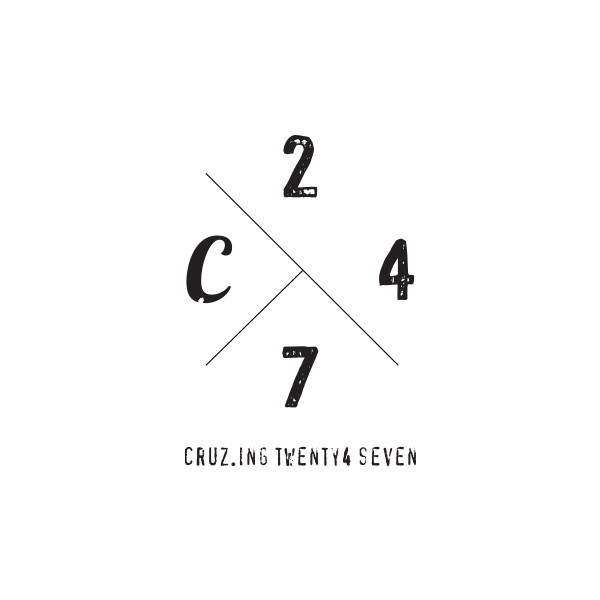 cruz.e skateboards – 22 Creative Studio Inc.
Cruz.e Skateboards is a company designing skateboards and apparel. 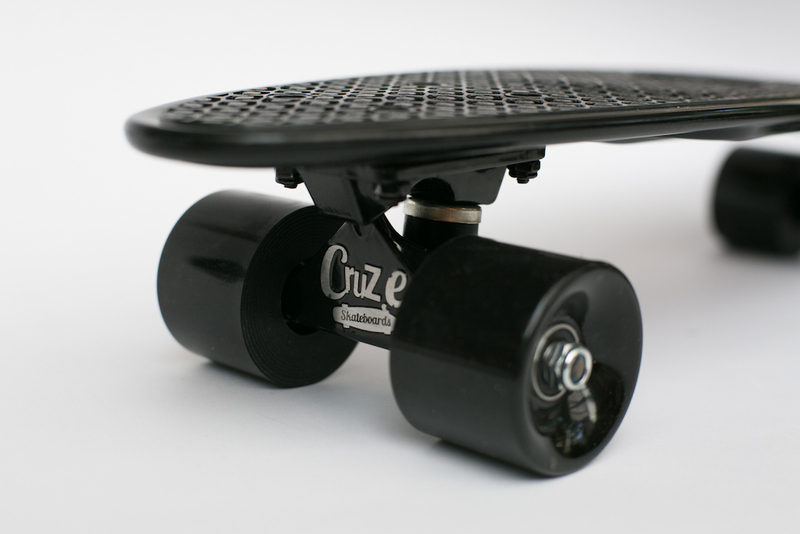 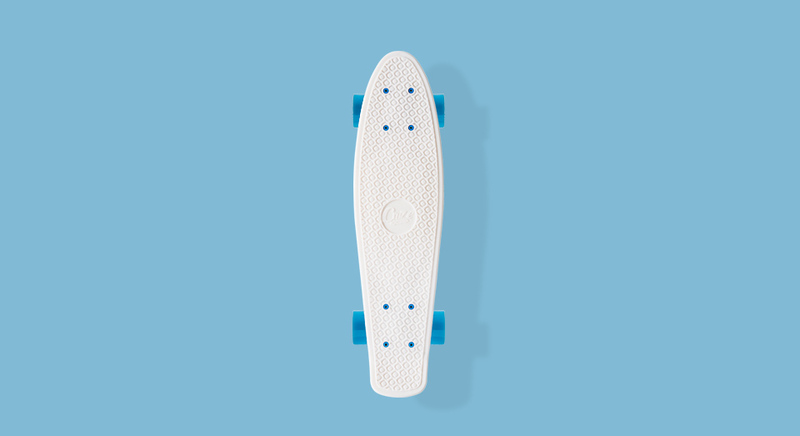 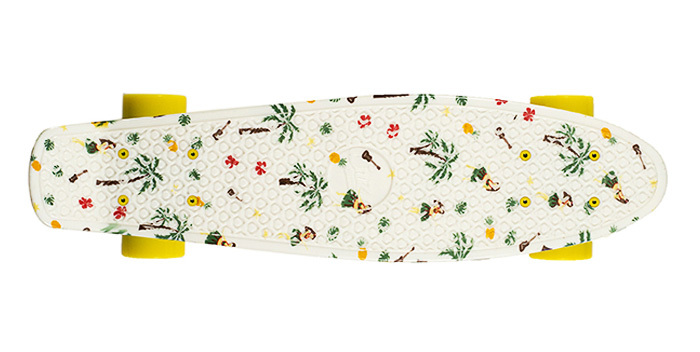 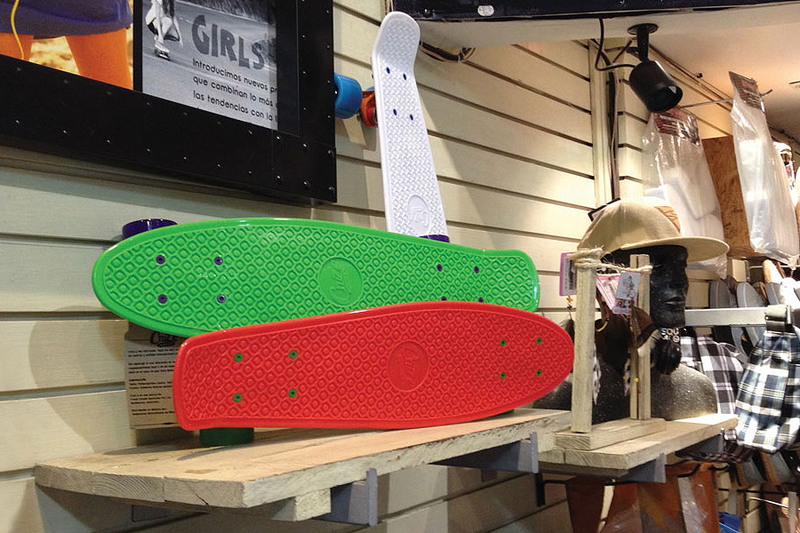 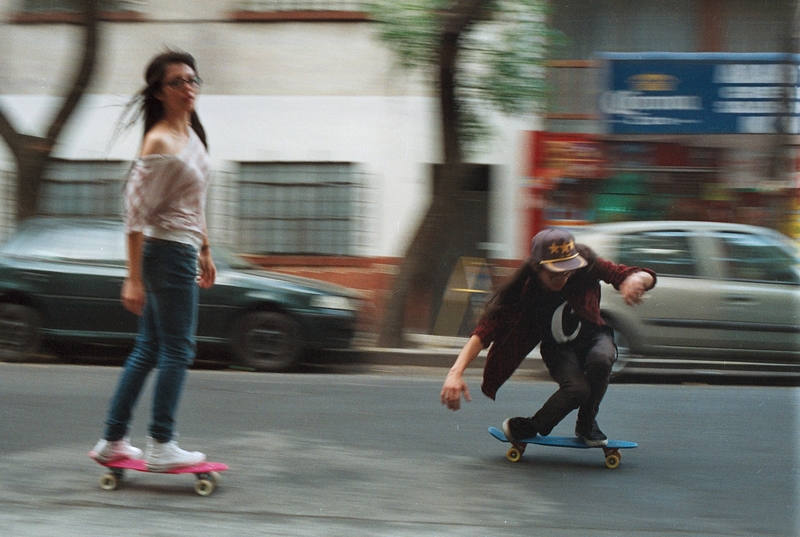 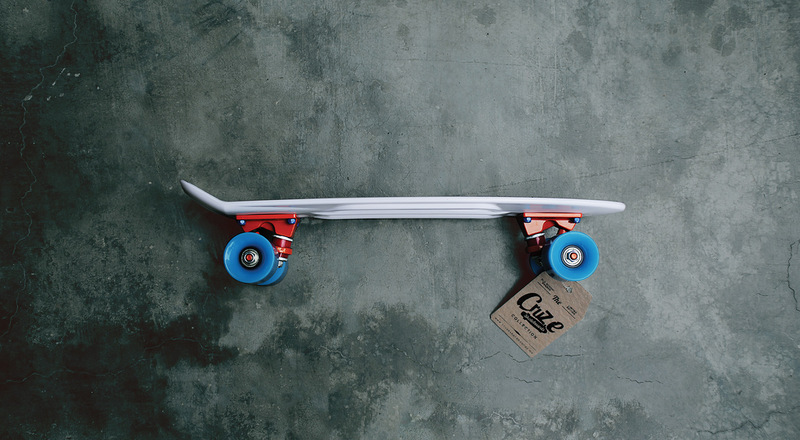 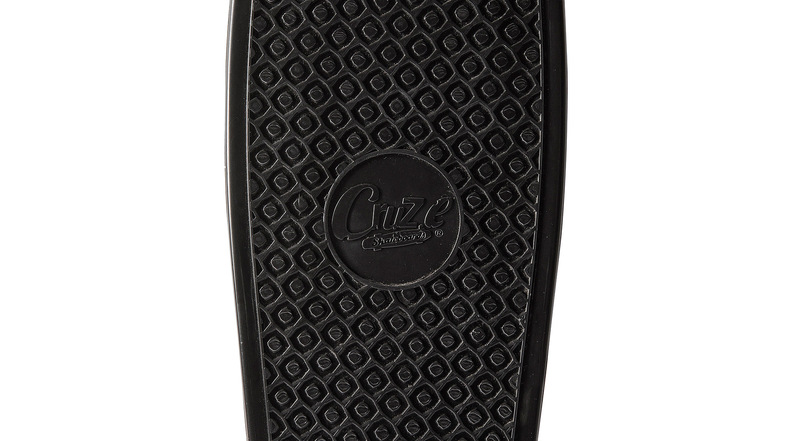 Drawing inspiration from the skate culture of the 70's Cruz.e introduced a colorful brand of mini cruiser skateboards. 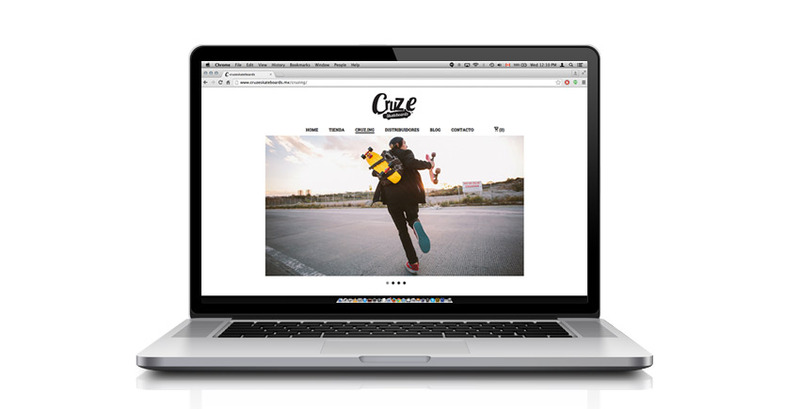 After a successful launch, this family operated business continues to build a strong relationship with its clients. 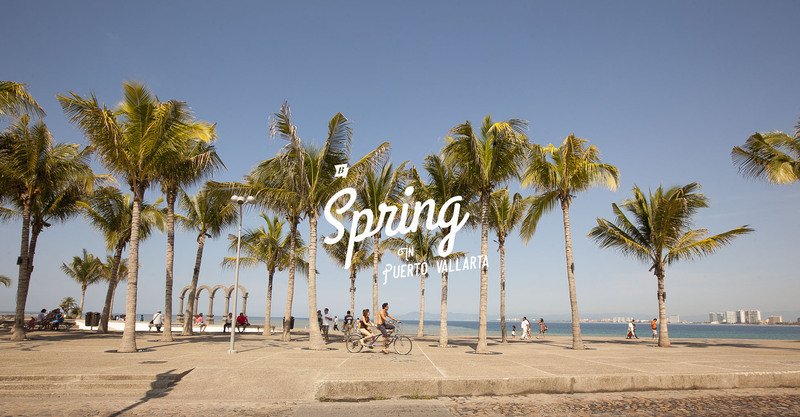 And always with their signature blend of colors. 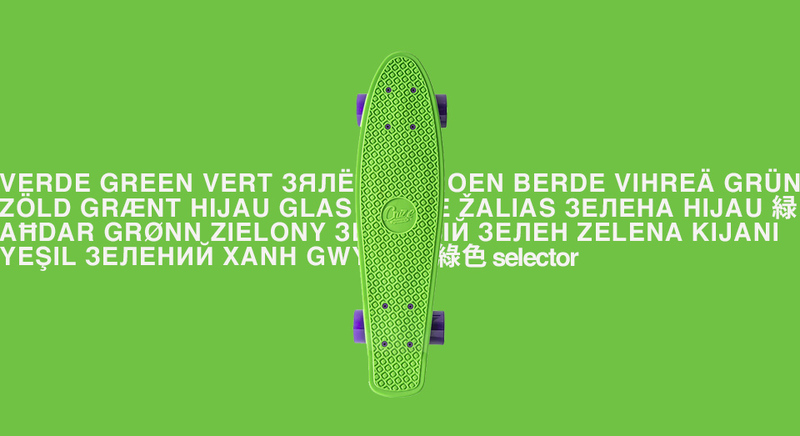 Project in collaboration with Platypus Design Studio.